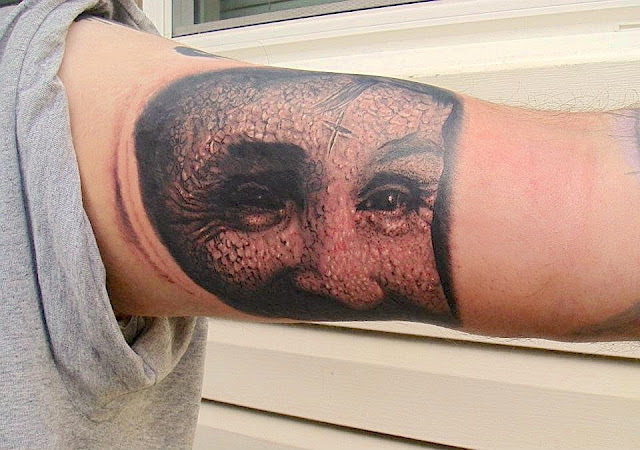 TATTO PICTURE: Charles Manson! A Quick Peek from the Shop! Charles Manson! A Quick Peek from the Shop! New Tattoo by Brett Baumgart!